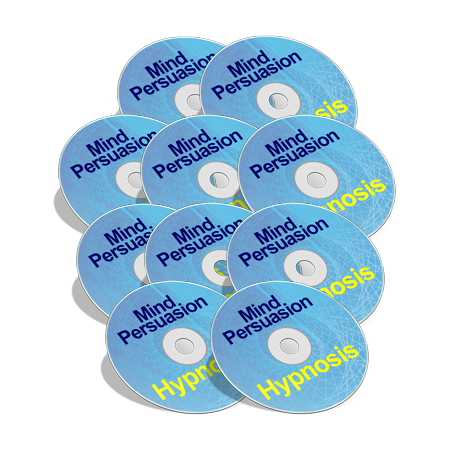 Persuasion Sales is the key way to get good at using persuasion in sales situations. .-= persuasion´s last blog ..Hello world! =-. Thanks for the info on the subconscious / conscious thing and logical versus emotional buying. You mention covert persuasion face-to-face and on TV but you give no examples of covert persuasion. After this I plan on going through the Milton Model, Sleight of Mouth, and perhaps a few metaphor spinning techniques.